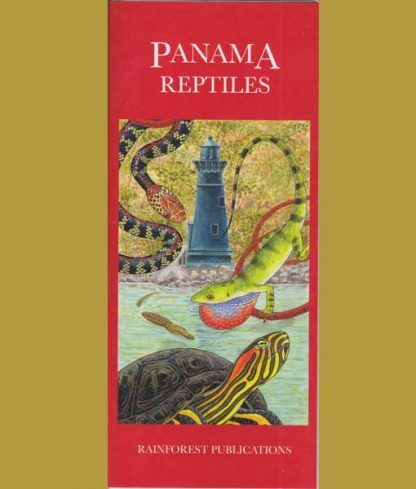 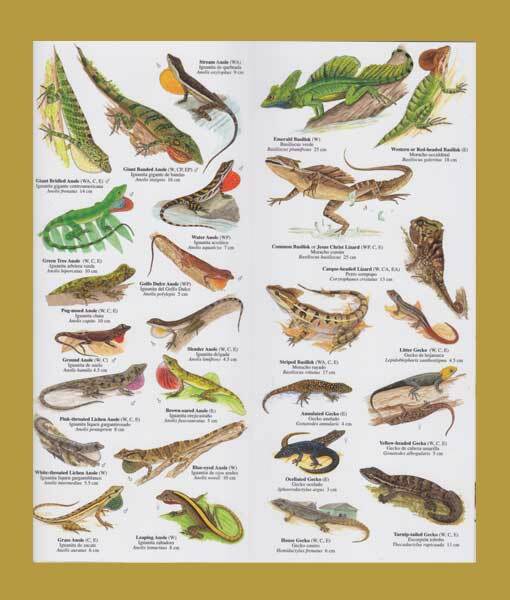 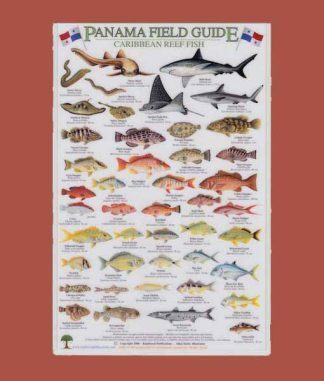 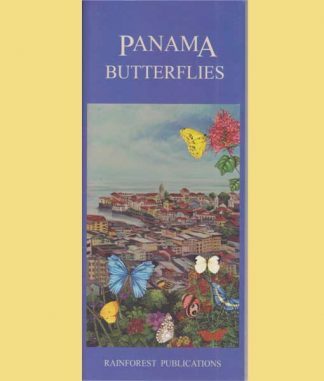 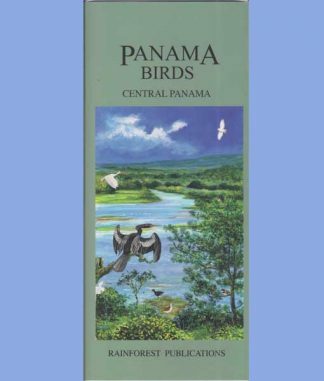 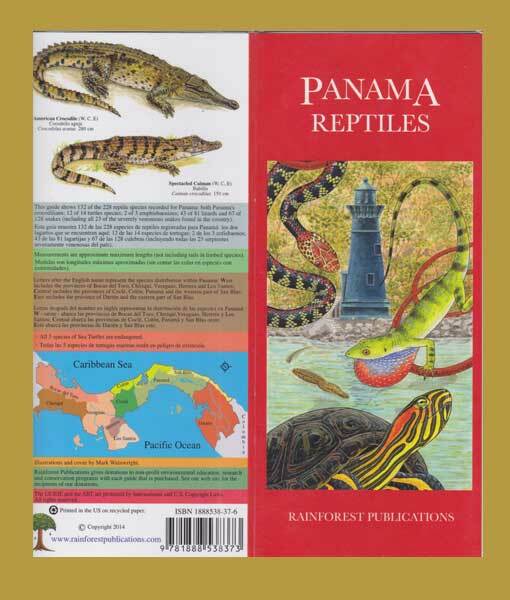 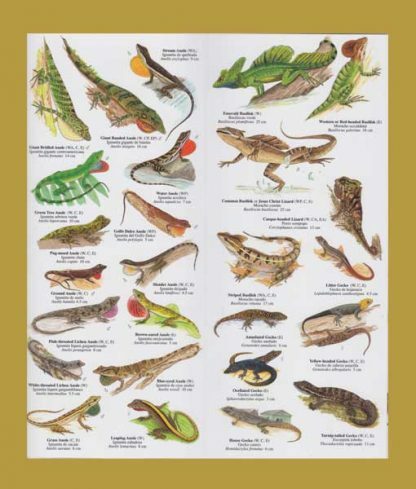 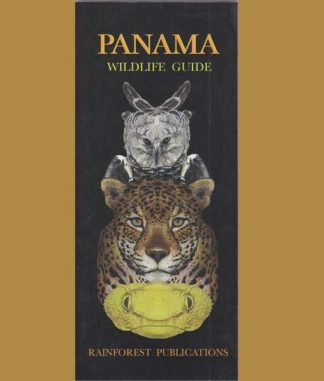 “Panama Reptiles” guide is not just snakes, but also includes turtles, lizards, anole, basilisks, iguanas, crocodiles and caiman. You can be the one who tells others that what they just saw was not a lizard but a basilisk and that no that is not a deadly coral snake but a harmless tropical king snake. 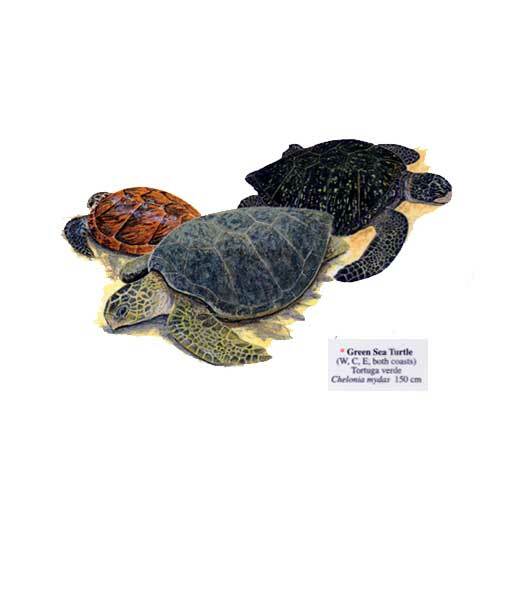 When you go to the beach at night to observe the turtles laying their eggs, you will be able to ascertain if it is a green sea turtle or an olive Ridley sea turtle.